Lincolnshire County Council leader Martin Hill has called for a radical shake-up in local government in the county, with plans to hold a referendum on scrapping county and district councils and replacing them with a unitary system. A vote is set to go before Lincolnshire county councillors on February 24, with the potential for a referendum to be held as early as May 4 – the same day as the county council elections. Lincolnshire has seven district councils (City of Lincoln, North Kesteven, South Kesteven, West Lindsey, East Lindsey, Boston, South Holland) and a county council. North Lincolnshire and North East Lincolnshire have their own separate unitary authorities. The proposals would create a unitary system, which could either mean one unitary authority for Lincolnshire or two or three. This could take the form of a separate unitary authority for Lincoln and one for the rest of the county. Alternatively, the county could be split geographically, either north and south or east and west. Lincolnshire County Council leader Martin Hill has said that the changes could save as much as £150 million over five years, based on the savings counties such as Wiltshire made when they switched to unitary status. He also said the cost of adding the referendum to the county council elections would be minimal. Councillor Hill told Lincolnshire Reporter: “We’re saying instead of having county and district councils, let’s have one council for a particular area. “We’ve got three tiers of council in Lincolnshire: the county council, district councils and town and parish councils. If we went to unitary, what you’d see is a bigger role for town and parish councils, who often feel left out of everything. Councillor Hill dismissed the idea that this was a way of centralising more power in the hands of the Conservative Party in Lincolnshire, with the Labour-controlled City of Lincoln Council potentially to be abolished as part of these plans. 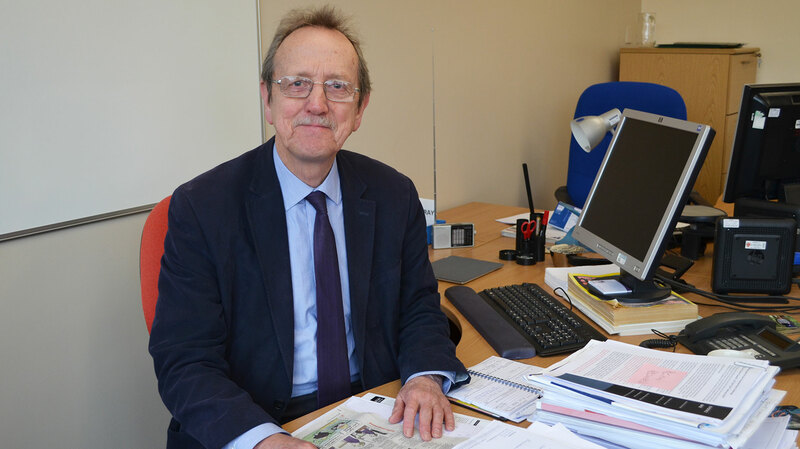 City of Lincoln Council leader Ric Metcalfe was scathing of the proposals, saying that the county council’s view of one unitary authority for Lincolnshire was not shared by most of the district councils. In response, Councillor Hill hit back at the Labour council leader. Councillor Hill said: “There is a financial driver. All county councils which have to deal with adult social care are struggling financially. “By reorganising things, we can save £30 million a year without touching frontline services. The proposed changes have also been questioned by Conservative MP for Boston and Skegness, Matt Warman. Any decision made in the referendum is not binding, as the final say lies with central government.